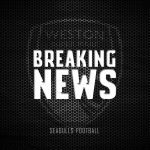 When Weston AFC Board of Directors appointed the Management team last month the Head-Coach and his team made it clear that the current squad would be assessed, looking at the medium to long term future of the club. 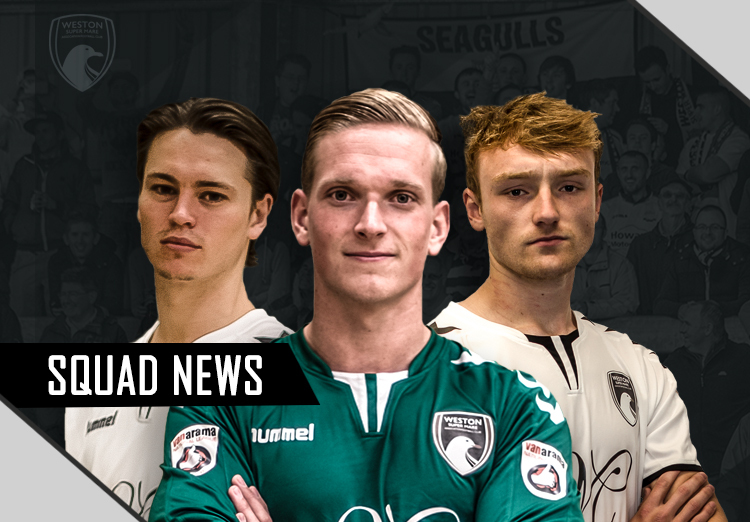 Part of that process has been completed with the long term signing of Kaid Mohamed, Jamie Laird, Liam Kingston and Jamie Irwin. The Club are delighted to announce further long term agreements – Luke Purnell has accepted improved terms which will cover the remainder of this season and the 2017-18 season, with a further year Club option to the end of the 2018-19 season. Jacob Cane has similarly accepted improved terms on the same basis as Luke. Jon Moran who was on a month long short term loan has re-signed for a further two months with the possibility of a further long term loan from the New Year to the end of the season. The rebuilding means we now have a settled squad going into the second half of the season. 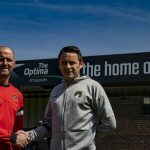 Talks are also ongoing with clubs about further permanent signings. 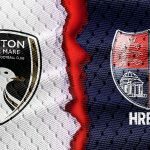 As this rebuilding progresses we announce the departure of Kane Ingram and Ben Withey. 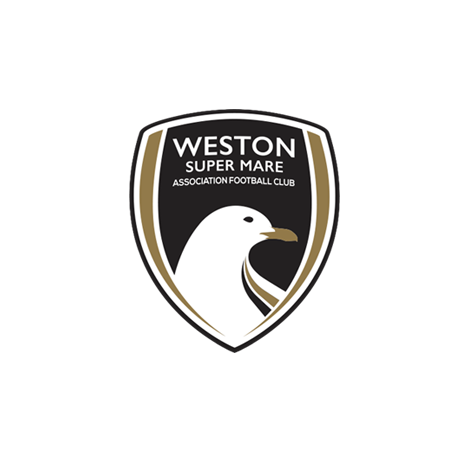 Both players this week voluntarily declared that they no longer wanted to play for Weston-super-Mare AFC. Their National League registrations will be cancelled with immediate effect. We would like to wish both players good luck in the future.